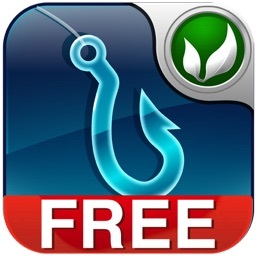 Fishing can include a number of variables whether it's line strength, type of bait, and reel efficiency. 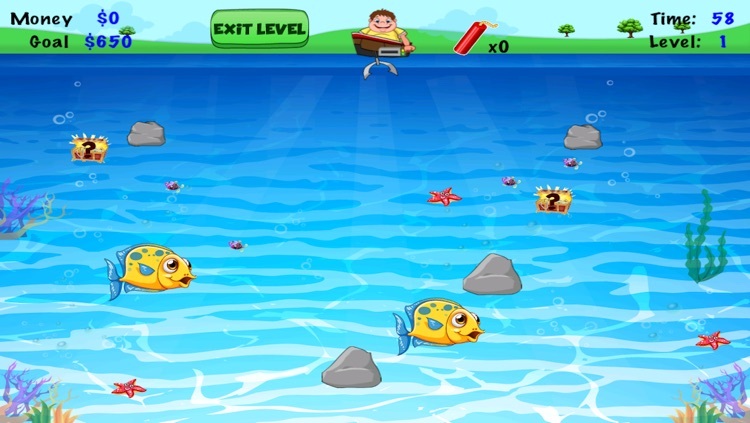 Arcade fishing games do away with those aspects in favor of fast paced fishing by any means necessary. 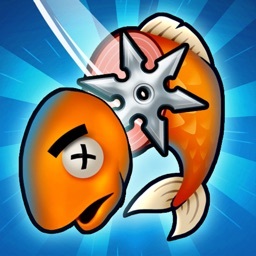 Collect fish, chain combos, and amplify your score in these games. 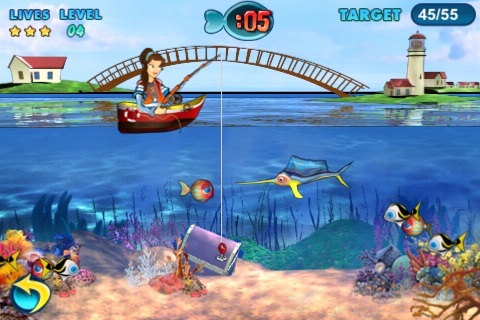 If you are ready for a lighthearted fishing game, this lively adventure is a keeper. 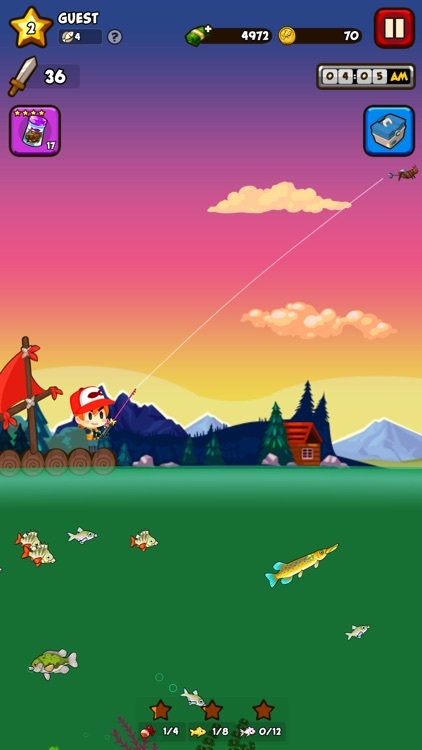 With a simple swipe, cast your line into the water and hope for a nibble in Fishing Break. 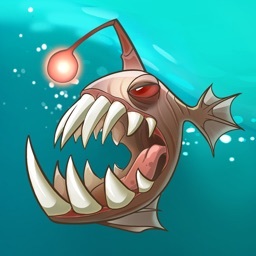 Once a fish decides to take a bite, hold down to begin reeling it in. 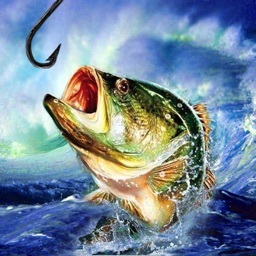 But, be very careful because the redder the indicator becomes, the more likely your line will snap. 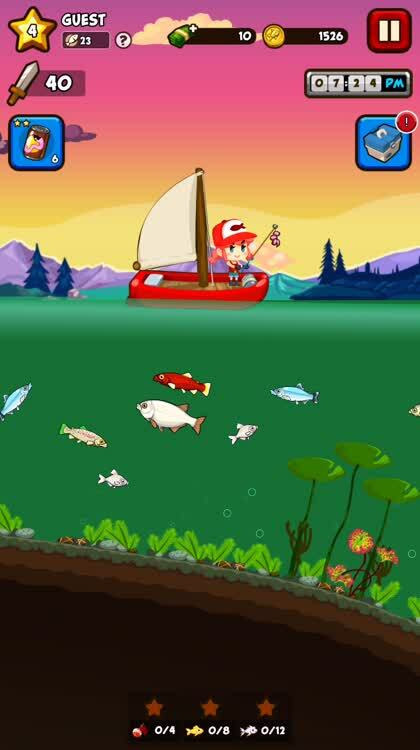 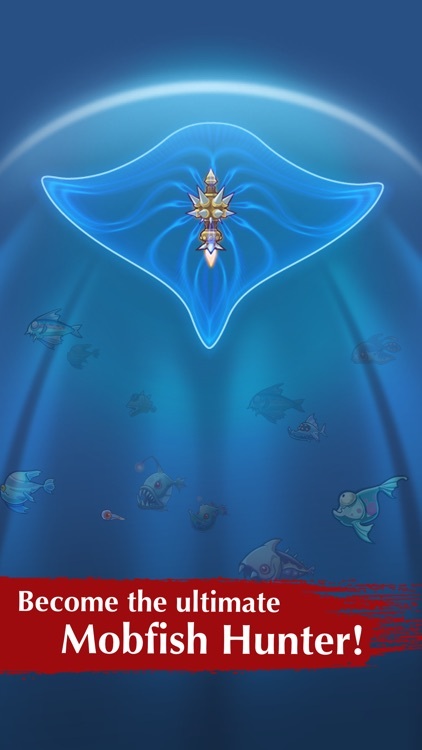 The game has 22 fishing spots, hundreds of fish types, upgradable gear, tournaments, achievements, and more. 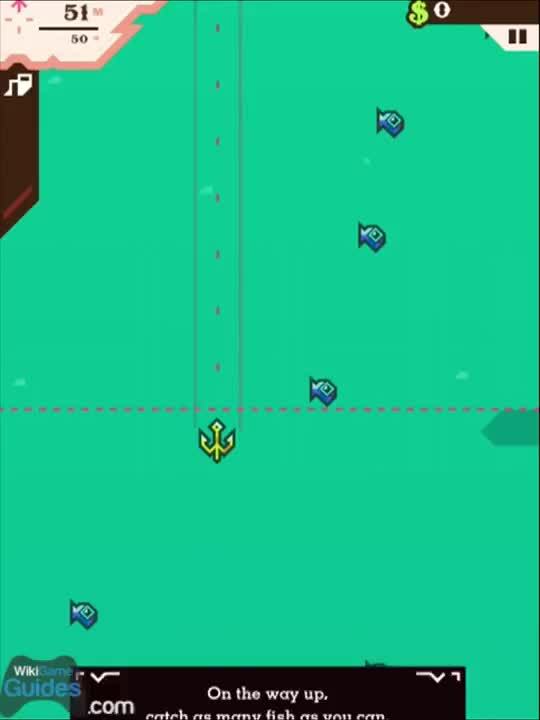 Fishing has never been so ridiculous and fun. 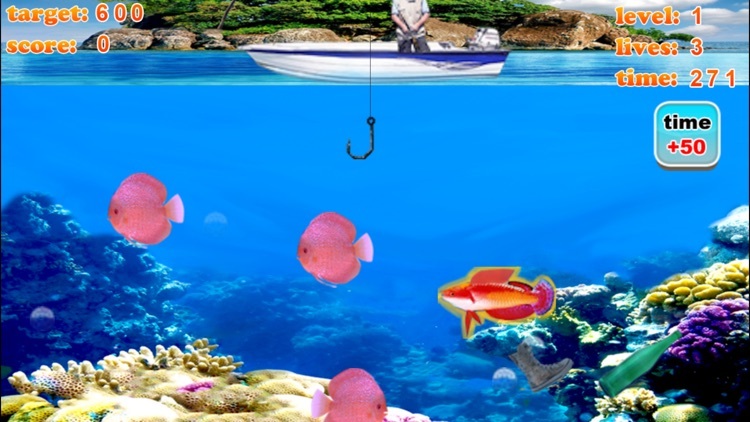 Ridiculous Fishing is a tale of redemption. 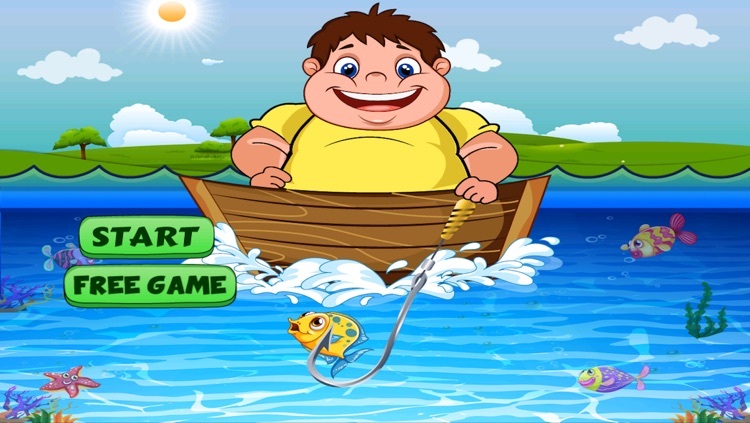 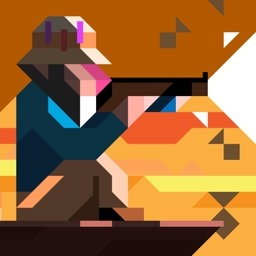 It's an arcade-style fishing game where you go deep in the water and catch as much fish as you can, and then reel it back up and shoot them up to make sure they're good enough for dinner. 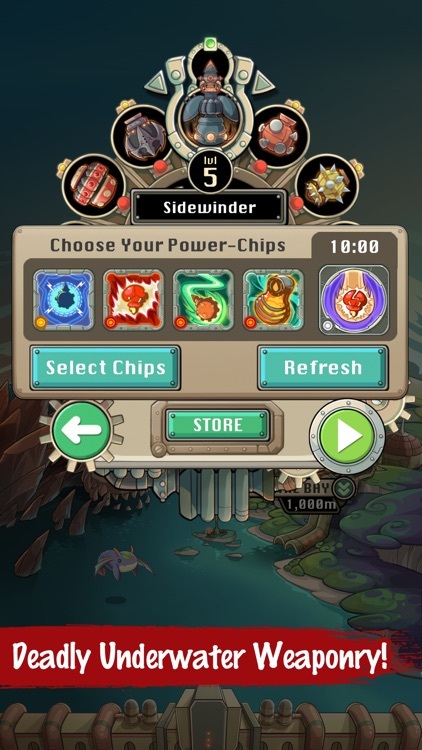 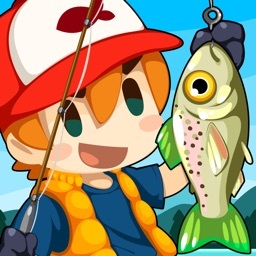 There are plenty of unlockable power-up items for boosts in your fishing technique, and plenty of fun hats to collect. 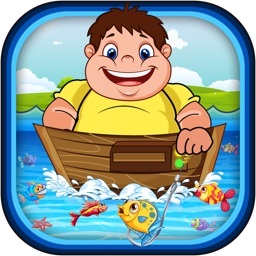 Getting hooked on "Mobfish Hunter" fishing game is like shooting fish in a barrel! 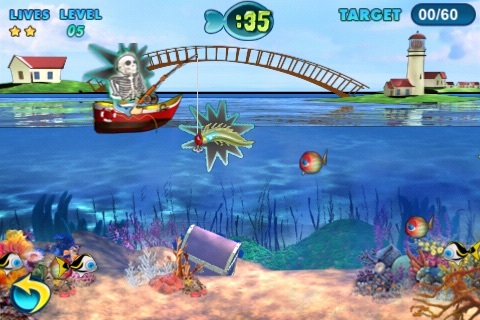 Catch a load of fishy fun in Fish Frenzy, a game for lovers of fishing games such as Flick Fishing and arcade games such as Mario Bros and Donkey Kong. 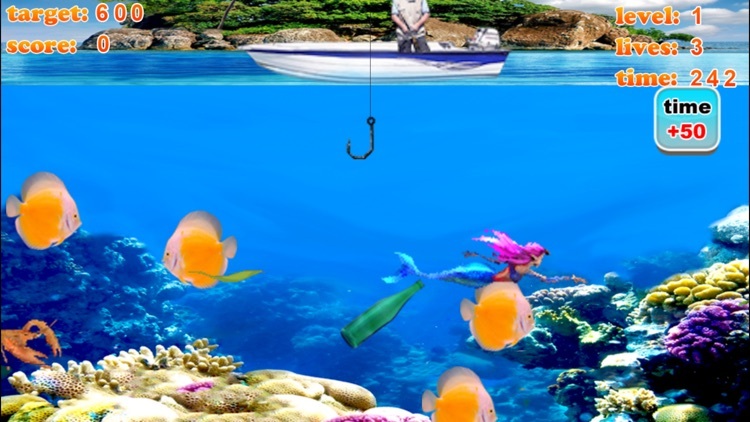 Use the Fat Fishermans lure to hook in as many prized fish as you can! 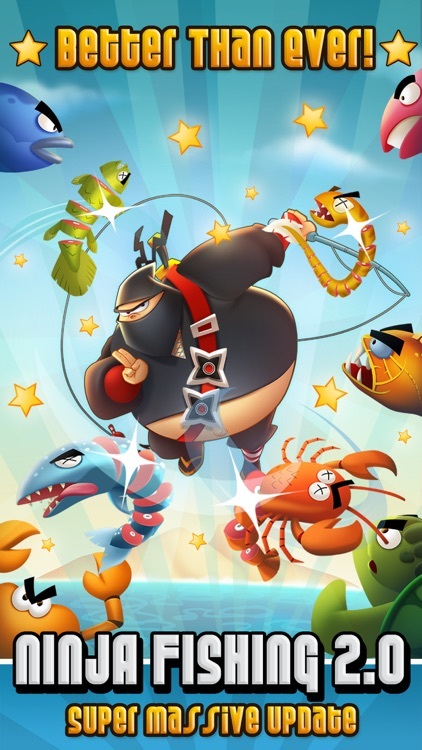 Look out for the nasty garbage in his way! 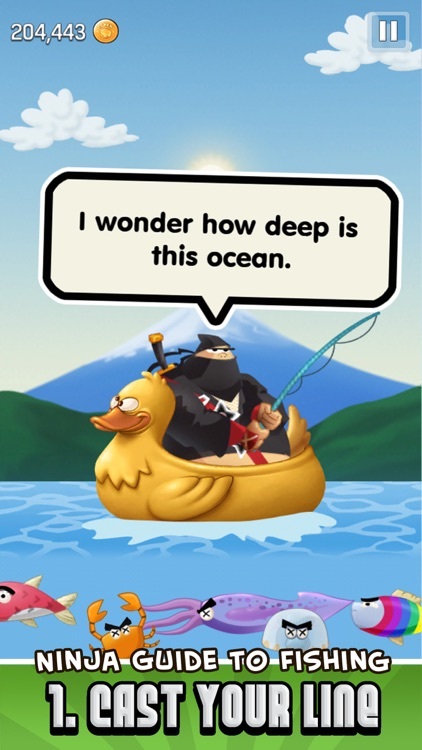 Download this awesome game today!